Now let’s get practical. 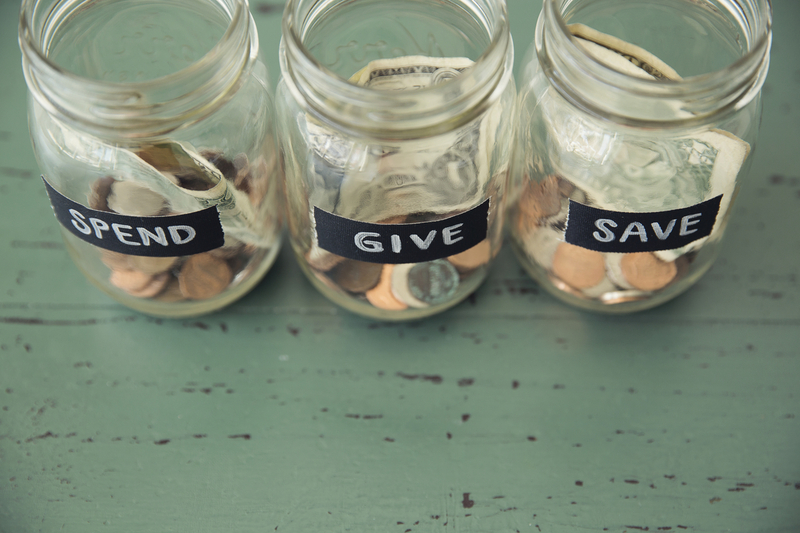 Our biblical stewardship philosophy should inform us how to budget. When D. A. and I began to put together a budget, we created a list of dos and don’ts that would keep both of us accountable. This accountability structure encourages us to communicate with each other about how we spend and save. These dos and don’ts aren’t commandments written in stone—rather they’re suggestions that direct our hearts to speak to each other regarding things such as purchases, future goals, and emergency funds. Do come together to pray over your income and outflow. Be vulnerable before each other and God regarding financial fears, frustrations, and expectations. In prayer acknowledge that you are not capable in your own strength to steward what God has entrusted to you. Declare your dependence on God to structure and shape the financial rhythm of your home. On your knees you will find the oneness necessary to move forward with a strategy that honors God, stewards all your financial responsibilities, and at the same time allows you to enjoy the gifts God has provided you with. If you cannot pray together over the family budget, you will likely never be on the same page. Do make sure that you have a conversation with each other before spending money on major purchases. Each family will have their own definition of “a major purchase.” In our household, a major purchase is normally anything costing more than three hundred dollars. Of course, we don’t withhold communication about purchases under three hundred dollars; rather, the dollar amount simply provides a framework for a conversation. Birthday and Christmas gifts for each other are the exception. And remember, the dollar amount is not the issue—communication and compromise with your spouse is the most important thing. 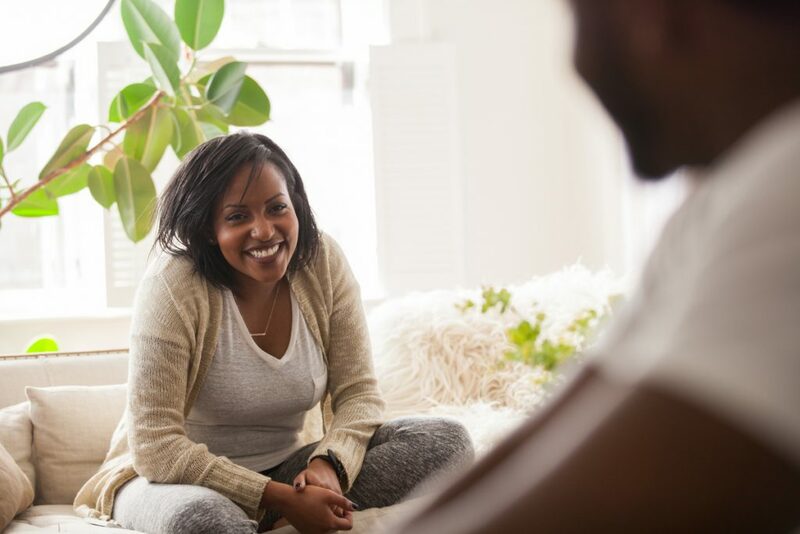 These conversations will allow you to walk in financial freedom, knowing that neither you nor your spouse will spend recklessly. Do set aside time for the conversations necessary to build and adhere to the family budget. Do define your family’s financial goals. Work together to identify specific goals you want to achieve either monthly, quarterly, semiannually, or annually. In our marriage, doing this motivates Damon and I to sacrifice certain pleasures and entertainment-driven purchases in order to put money toward the goals we set for our family. For example, three years ago we decided we wanted to open checking and savings accounts for each of our children. We first looked at our income and all our regular monthly bills and expenses, and then we determined the realistic cost of other various expenses, such as date nights and family outings. After doing these calculations, we resolved that we would set aside a certain amount every month to make deposits into our children’s bank accounts. This has helped our children understand the concept of saving and spending wisely, teaching them financial stewardship with a biblical perspective at a young age. When they are older, we will give them this money for college tuition, an emergency situation, or when they are launched from our home to where God has called them to be. Do keep a detailed expense record. If you cannot track where your money is going, you will have a hard time deciding where it should go. Since most banking is done online, many financial institutions track expenses as a courtesy. Share passwords to your individual online banking accounts (if you have separate finances) so that you and your spouse can hold each other accountable and remain on the same page regarding income and outgoing spending. And if one spouse manages the finances, providing equal access to online banking provides the other spouse a sense of security and helps him or her not to be caught off guard with income and spending. This high level of accountability can serve as a preventative tool that will keep you from fighting over finances. Do try to avoid spending full price for clothing. There are excellent discount stores, seasonal sales, and clearance racks that offer clothes at a discounted price. I can often find clothing up to 90 percent off the original asking price! Do remember to use coupons, because the savings add up. Being a member at stores can provide additional savings. We are members at all the grocery stores in our vicinity, and sometimes, depending on the sales, we can save almost twenty dollars in a single trip! Do put a limit on monthly recreational spending. We define recreation as entertainment, eating out, family activities, and other things of perceived value. Perceived value is something you and your family must work through. As human beings, we will make sacrifices for the things we find value in, sometimes to the detriment of our needs. For example, you might pay only half of the utility bill so you can use the rest of the money for a new haircut, outfit, or night out on the town. Or you’ll say your budget is too tight for you to give to the local church, but you’ll eat out fifteen days a month. We are more prone to fall short in financial responsibility if we don’t find value in being responsible. When we don’t have a balanced biblical view on finances, we will choose recreation over responsibility, with our perceived value sitting in the driver’s seat. Don’t plan out a budget by yourself. The budget is for your family, and the leaders of the household should come together to discuss the family budget. 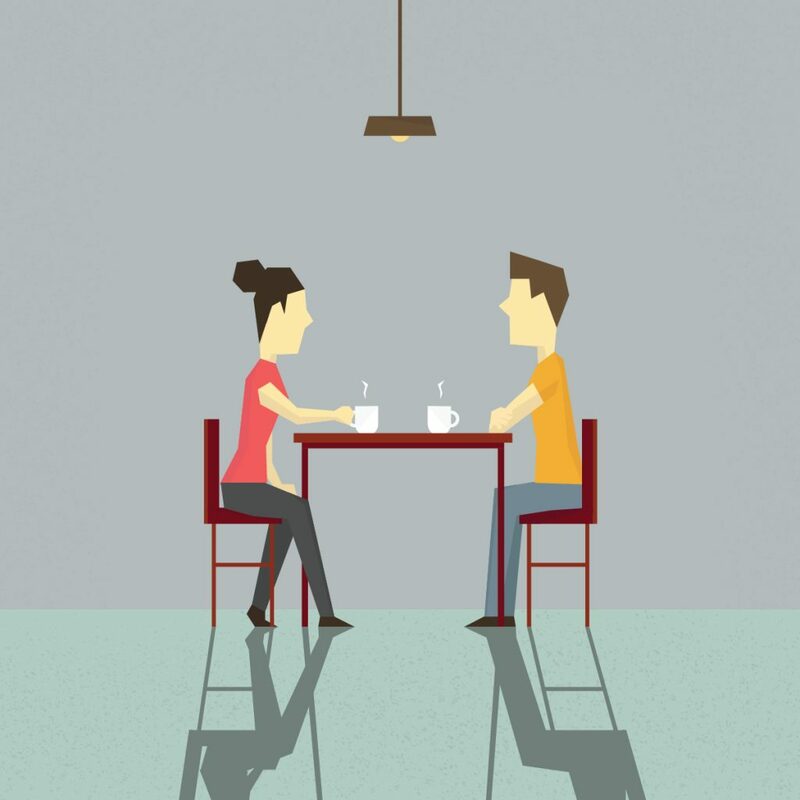 Don’t withhold any frivolous spending from your spouse. When the financial records surface and large sums of money are not accounted for, you’ll face potential serious conflict and a loss of trust. Don’t open new accounts of any kind without your spouse knowing. Such practices could lead to a double life that will destroy the oneness you’re trying to build together. Click the book to read chapter one. Don’t keep all your credit cards in your phone case, purse, or wallet. We live in a day and age when smartphones actually challenge our common sense and awareness. We may not pay attention to where we place our debit or credit cards because we’re responding to texts or posting something online. On more than a few occasions, both D. A. and have misplaced our cards and have had to call the last place we made a purchase to see if we left our card on the counter. When it comes to credit and debit cards—and cash—it’s best to carry only what is necessary. Don’t allow extended periods of time (e.g., two or three months) to go by without you both sitting down to reexamine your budget. Income streams may change (e.g., you get a raise and more can be deducted from your paycheck), and outgoing expenses may change (e.g., car insurance premiums, rent or mortgage payments). The goal is for both spouses to be on the same page, to ensure a rhythm of togetherness in meeting your financial goals. 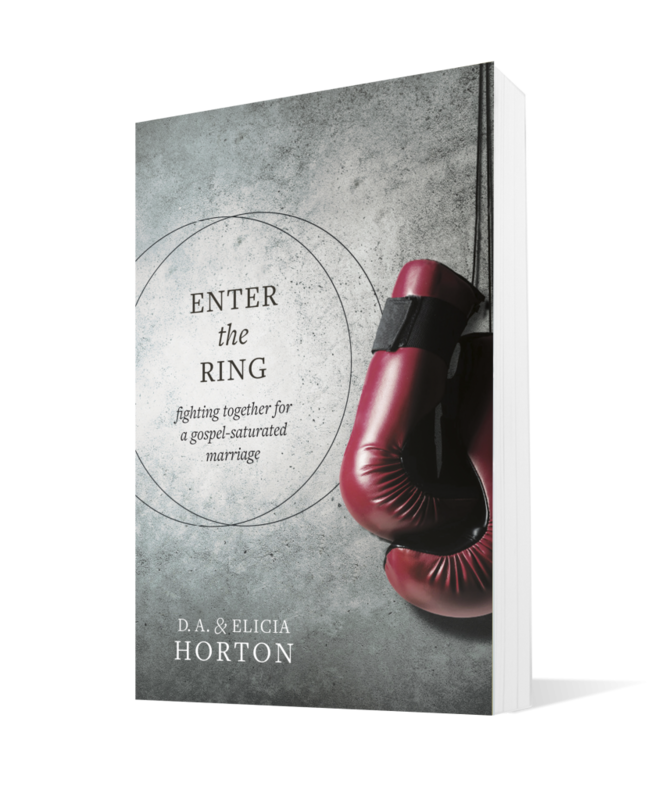 You’ve been reading from Enter the Ring: fighting together for a gospel-saturated marriage by D.A. and Elicia Horton. Check out the book here. Read chapter one for free here. D.A. and Elicia have been fighting for their marriage for over 15 years. D.A. is working on his PhD in Applied Theology at Southeastern Baptist Theological Seminary, and Elicia has master’s degrees in Religious Studies and Organizational Development from Calvary Theological Seminary. 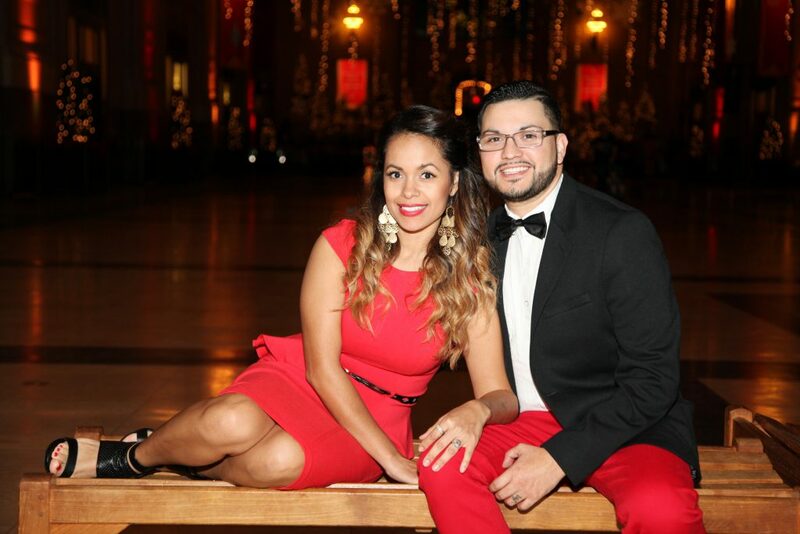 They teach and serve together at Reach Fellowship, a church plant in North Long Beach, CA, and have been blessed to counsel couples jointly for over 10 years.